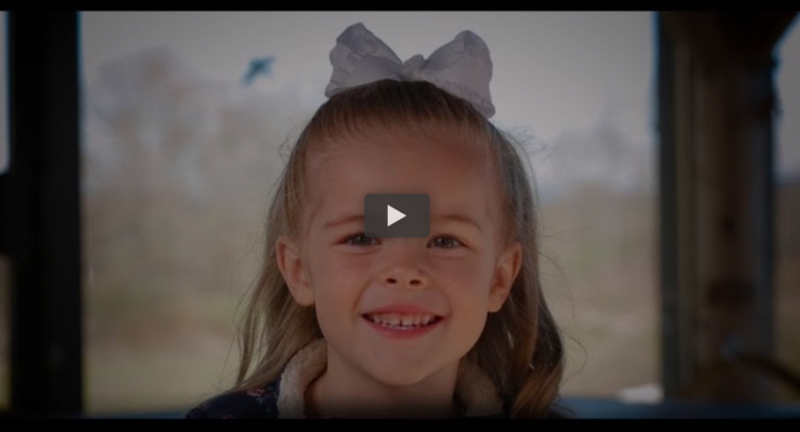 Home Resources What Matters to You? 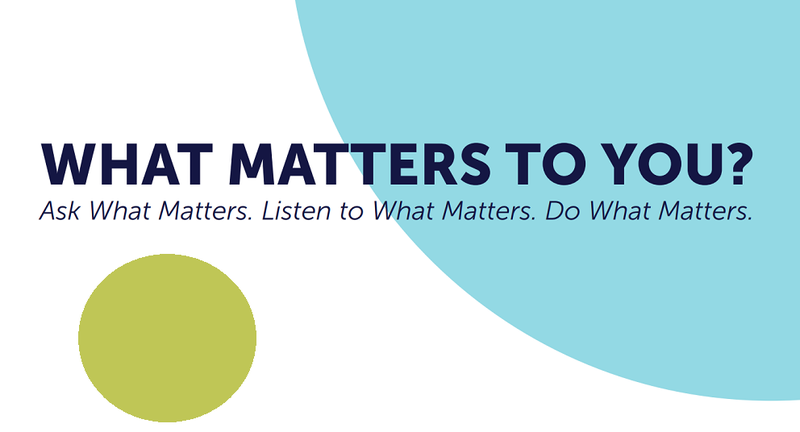 A selection of downloadable resources is available on the “What Matters to You?” order page. Additional resources for patients and providers are available to order, and will be distributed for free within BC. 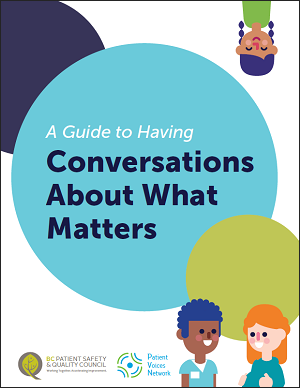 This resource provides tools specific to providers (in the first section) and then for patients, family members or caregivers (in the second section), to help spark “What Matters to You?” conversations. 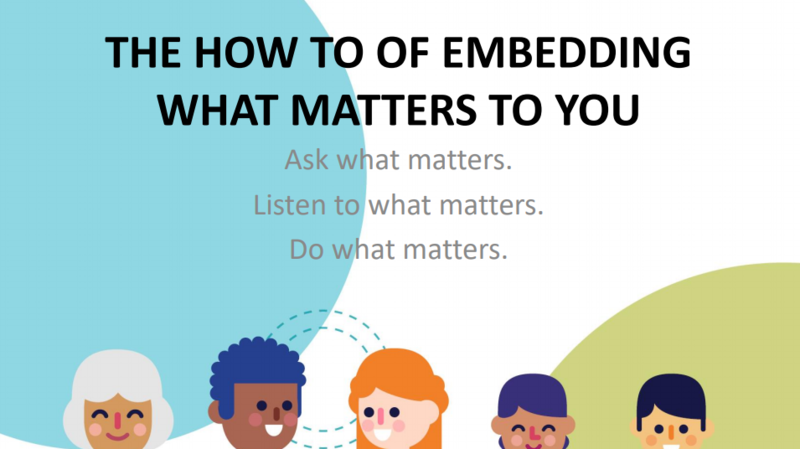 Resources for Asking "What Matters to You?"